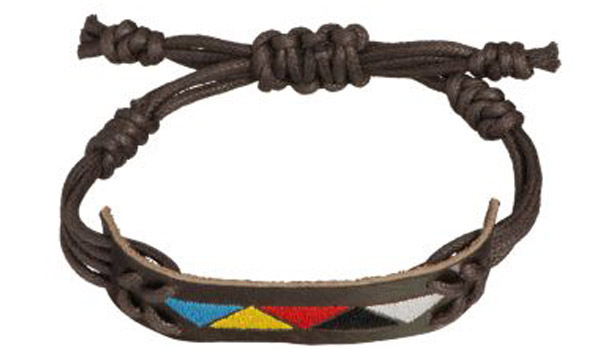 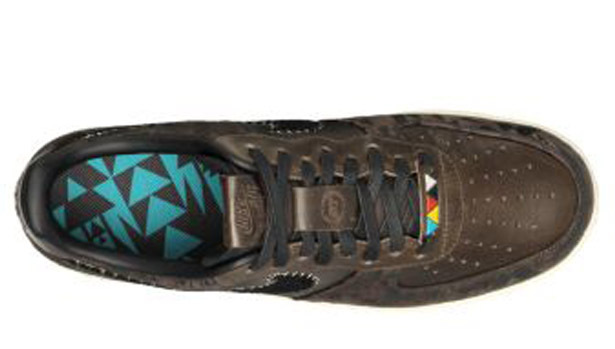 The next set of releases from Nike's Native American collection will hit stores next month. 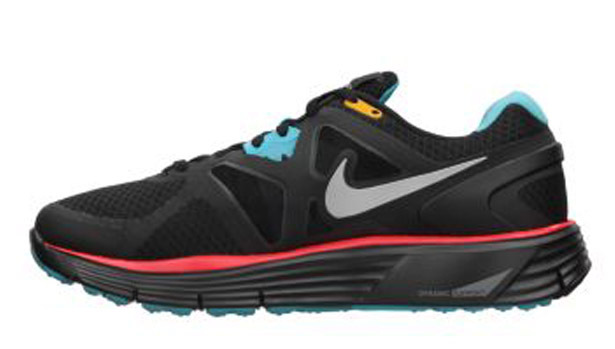 The Nike N7 collection was created to bring sport and all of its benefits to Native American and Aboriginal communities in North America. 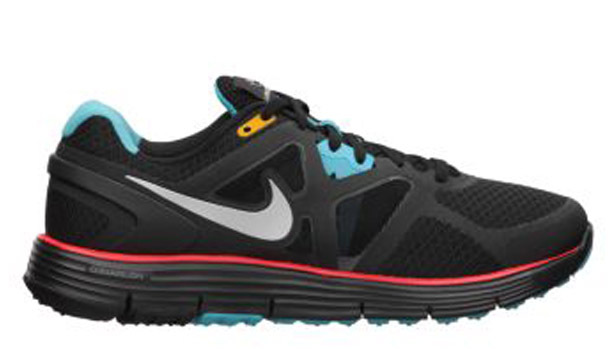 To date we have seen numerous collections released, with some being Nike Factory Outlet exclusives. 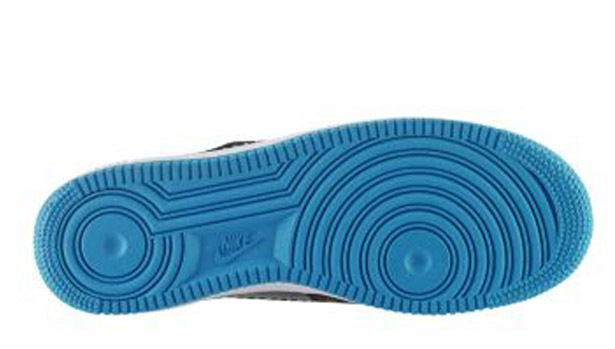 On November 1st, Nike will launch their Winter 2011 collection which features an Air Force 1 and a LunarGlide+ 3. 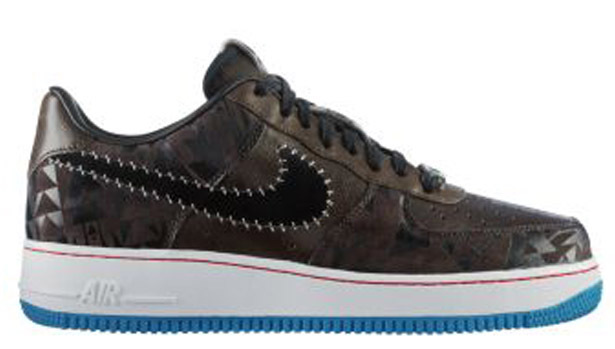 The Air Force 1 Low is a Premium colorway and will be available in men's sizes only. 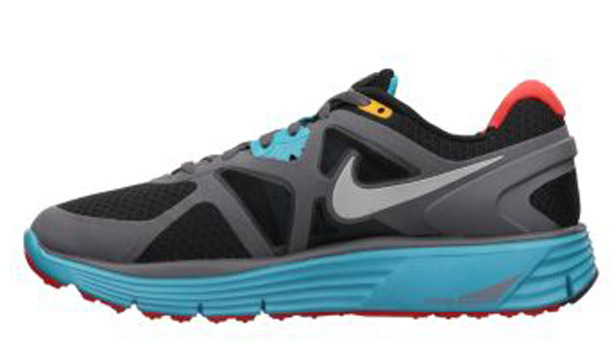 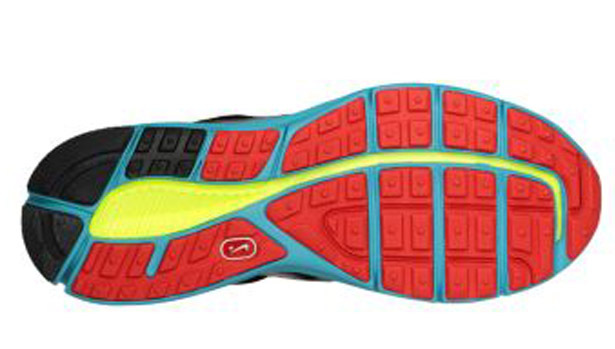 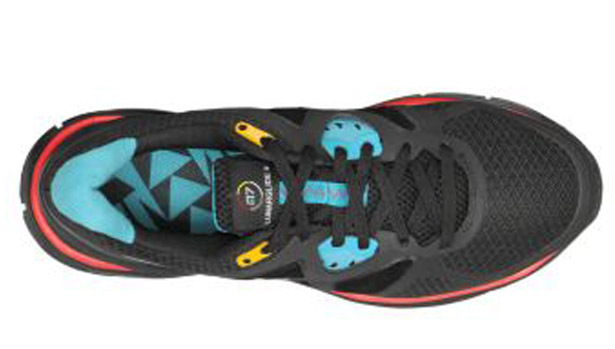 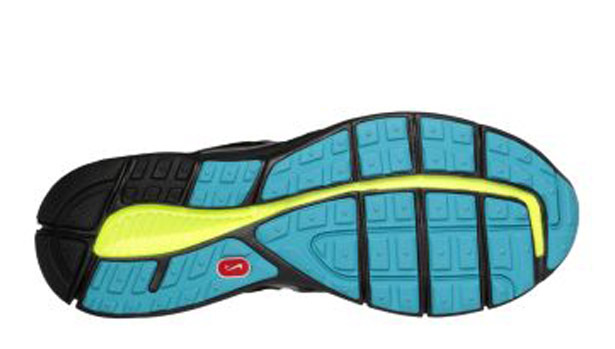 The LunarGlide+ 3 will be available in both men's and women's sizes, with each gender getting their own colorway. 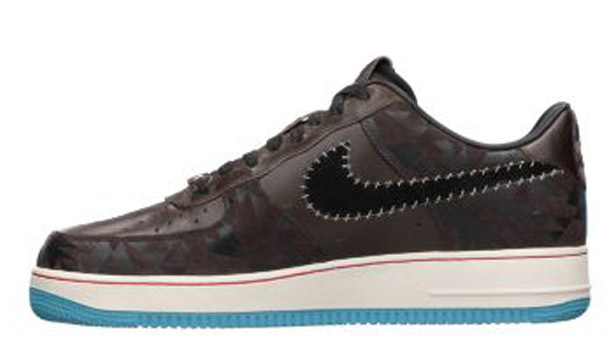 Retail will be $135 for the Air Force 1 and $100 for the LunarGlide. 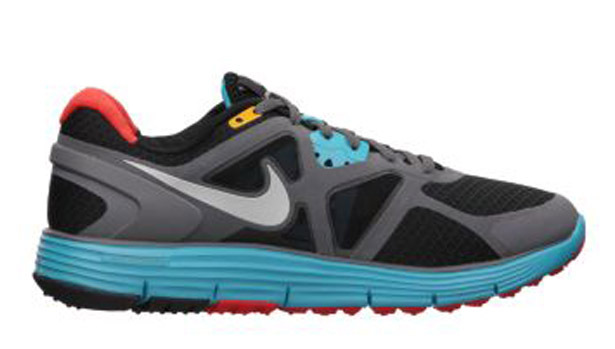 The Winter 2011 Nike N7 Collection will be another limited Nike exclusive available at select Nike retail locations as well as online at NikeStore.com. 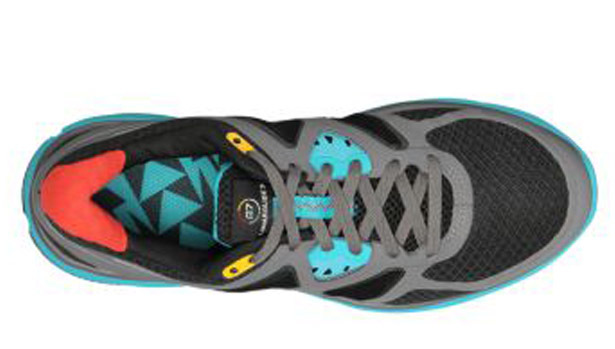 For more information of the Nike N7 project please visit the official website at NikeN7.com.